Dental Health Services - Bikaner is small city in Rajasthan state of India. 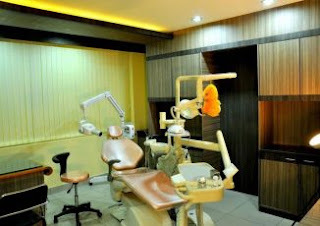 There are some dental clinic and dentist in Bikaner. If you are looking for the best dentists in Bikaner for cure and consulting your dental health issues then Dencity Dental Clinic has the best dentists in Bikaner.